Two persons have been arrested in both cases. Both the air passengers landed at the airport from Muscat said DRI officials. HYDERABAD: Gold in the form of paste, worth more than Rs 70 lakh was seized by the Directorate of Revenue Intelligence (DRI) Hyderabad Unit while it was being smuggled out of the RGI Airport in two separate cases in the early hours of Friday. Two persons have been arrested in both cases. Both the air passengers landed at the airport from Muscat said DRI officials. This is the third case of gold in the form of paste caught at RGI Airport, the last being in June 2018, when one air passenger was caught with 2 kg gold paste. Based on specific intelligence, DRI officials intercepted an air passenger who arrived by Oman Airlines from Muscat to Hyderabad on Thursday night. On examination, it was found that, the passenger was carrying black coloured cloth belt tied around his waist which contained a package containing paste weighing 1.85 kg. The paste after purifying churned out around 1.4 kg gold, worth more than `46 lakh. In another operation, on early hours of Thursday, DRI officials intercepted an air passenger who arrived from Muscat to Hyderabad. He was found carrying gold in paste form weighing 0.9 kg, which on purification came out to gold content of 738 grams of gold worth Rs24.5 lakh. 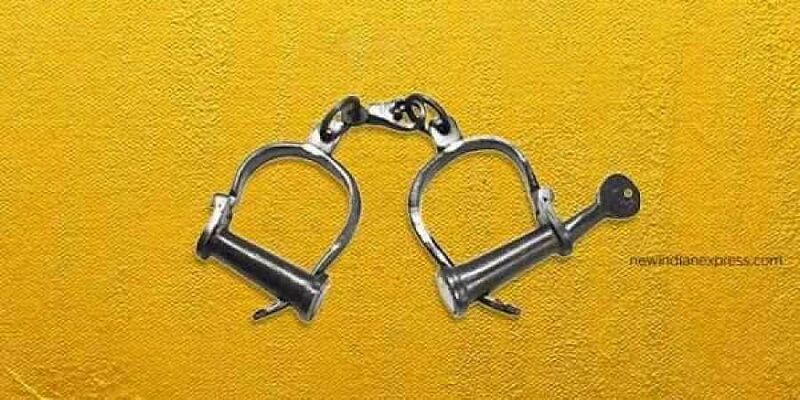 Both the passengers confessed of smuggling gold into the city and had no documents for the seized gold.